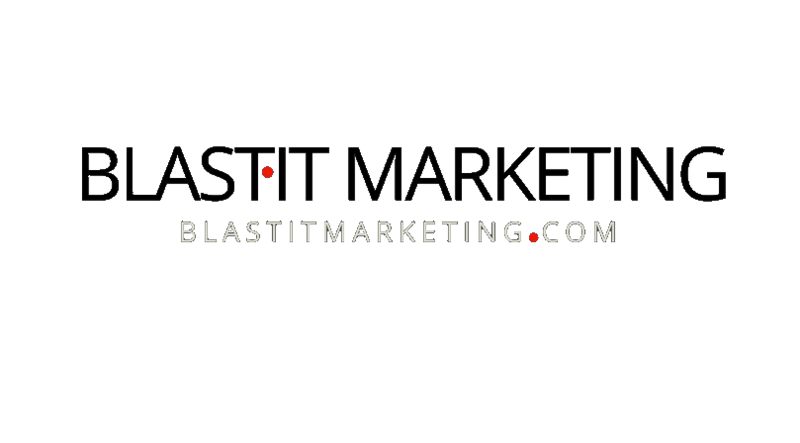 BLAST·IT Marketing, is a full service boutique digital agency, creating multi level spheres of influence designed to generate you quality customers. We use inspirational thinking combined with technology to create innovative solutions proven to achieve results. We are more than a group of inspirational over achievers that you hire to generate your goals. We are your partners in this, our vested interest in your success is adrenaline for us and drives our passion. Nothing feels better then when our partner clients succeed because of what we did, what we constructed, designed and created. Nothing, feels better then knowing, it was because of all our heart and hard work that found you success. It’s truly impossible to explain this unbelievable feeling. Our servicing plans are designed to create success for you. To help you gain success we start with a % per client approach with minimal monthly fees and your first TWO months are ALWAYS FREE! If you don’t make money then we don’t make money. As your success grows we restructure our plans to ensure you are always getting the most for the least. 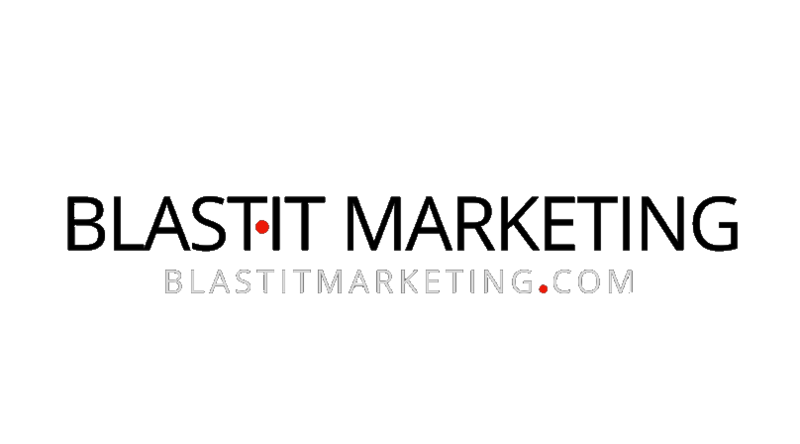 We only take on the business that we can fully execute at a 100% level. We will not over stuff ourselves and do not start a new client until our current client is well on the way. Every client partner we take on is another opportunity to help someone succeed and prove our commitment to you. Every website we build is hand crafted with love, passion and fuelled for success! We are always available to you. Our partnership will continue for many years and a great partnership starts with love and dedication. We are dedicated to you. You have our attention and we are at your service. We aren’t kidding when we say we’re different then other agencies. We will ensure you receive quality customers and will continue to do so.